Oh well. If she's wary during her travels North, she may avoid falling off the edge. Glad to see you've been binging on flat-earth videos, too, Rodge. Here's my take today with the Falcon9 slamming into the sky dome. 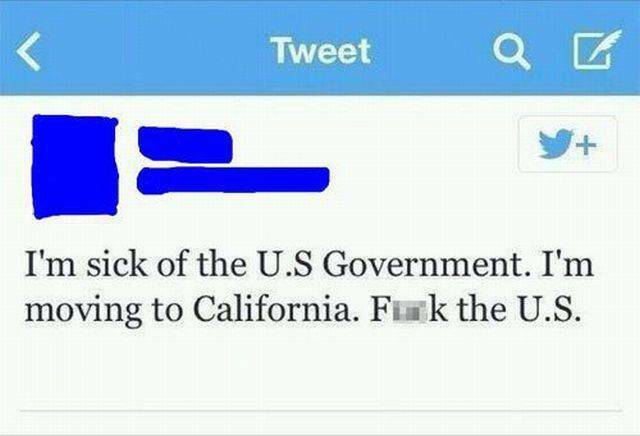 Yeah, the California thing is about right. She better be careful not to fall off. Most of California is over the edge. How articluate for such a small child.